toronto, yyz, flight deals, europe, western europe, southern europe, barcelona, spain, bcn, madrid, mad, klm, air france, valencia, vlc, bilbao, bio, alicante and alc. 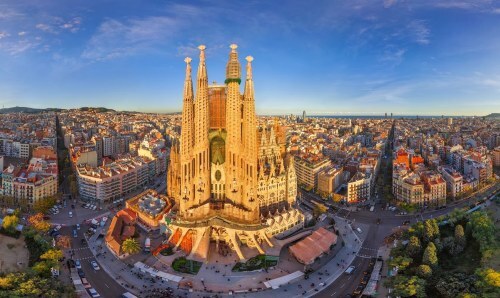 5 Responses to "Toronto to Barcelona and other cities in Spain - under $485 CAD roundtrip including taxes"
Looks like this deal is a no no anymore. Hipmunk and google flights still show the deal but the price jumps to the 6 or 7 hundreds once you go to book via the airline. Has anyone been able to book this? Would love some help securing this price for Barcalona. This was posted 8 days ago. I think it sold out about 2 days after it was posted.